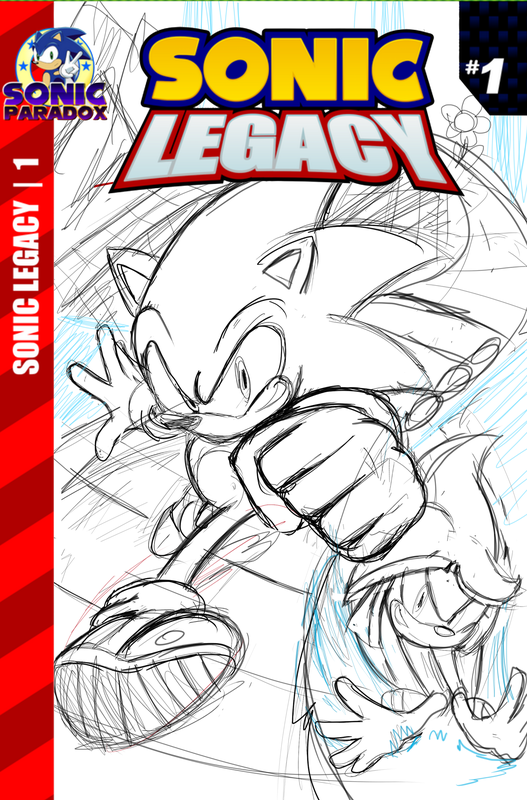 As of this time, Sonic Legacy is still in its early stages before its debut has a solid date, but its Twitter will be revealing more and more of the lore and cast of this comic set in another time, in another place. One of these fresh new faces includes an original character named Tempest the Dolphin (pictured below), as well as a familiar foe that took the Sonic community by storm last year since the release of Sonic Mania. The Legacy team at Paradox is still recruiting and is mainly looking for another inker to join the roster. They also advise fans looking forward to reading their new comic to support the official Sonic comic releases from IDW Publishing. Will you be checking out Sonic Legacy in the future? Share your thoughts with us below in the comments! < Previous Post Previous post: Sonic Mania Plus Leaked On PS4! Hmm. This seems to be a more straightforward take despite their own satirical background. Then again, considering I hate their satire stuff, this is fine by me. I think he was talking about The Post SGW Comics. Archie Sonic Online focuses on The Pre SGW Comics. Nope, fresh beginning! There are a few elements from Archie you may see, as well as other continuities! Fan projects like this always interested me, shame I can’t contribute besides my attention. Hope all goes well for the group and the project, looking forward to it. thats nice. the canon series needs an aquatic creature that can out run sonic at water, and plays like ecco the dolphin/nights on future 2d sonic videogames..